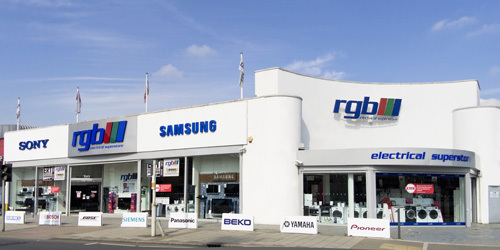 We invite you to our Award winning showroom, with a dedicated Bose area with the best demonstration facilities, the most knowledgeable staff and superior after sales care. Our store offers customers the experience of Bose products in a state of the art showroom, whilst receiving the best advice from experienced staff. Enhanced by true wireless flexibility with Bluetooth and Airplay, device interactivity with SoundLink, noise-cancelling technology and more, you know you're getting the best combination of audio excellence and modern functionality when you choose BOSE. Whether you're looking for noise-cancelling, sports or simply high quality headphones, Bose headphones bring you a fantastic audio experience you expect. For room-filling acoustics, Bose home cinema systems provide you with surround sound, two-speaker and even one speaker systems that bring sound to life. Change the way you listen. Sound has never been so good. Bose maintains an exceptionally strong commitment to research, for it is within the discipline of research that yesterday's fiction becomes tomorrow's reality. Bose always dreaming and reaching for something better. Forever dedicated to creating better products through research. 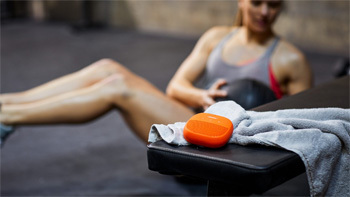 Bose has a passion for innovation and applied them to developing unique sound solutions to meet virtually any audio challenge in any application. Freedom. Convenience. 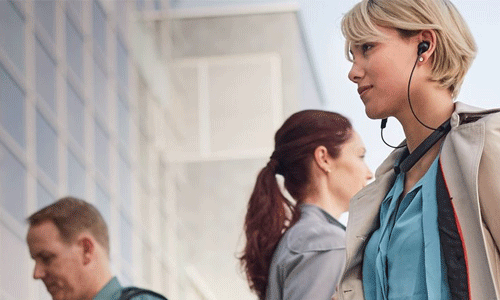 The big advantages of Bose wireless audio systems & headphones. Bose gives you a better wireless experience all around. Deep, immersive sound at any volume. Clearer calls at both ends of the communication. Seamless switching between two connected Bluetooth® devices, so you'll never miss a call or that movie you're watching. Read on, and discover why these are the best-sounding wireless audio systems & headphones you'll find anywhere.